~I want a software that’s easy to use in my music business. ~I want the accounting software to be accessible from anywhere (on tour, in the recording studio, at home on my couch, etc.). ~I want to use the accounting software for my music business from any device (phone, tablet, Mac, or PC). ~I want to get my music business finances organized. 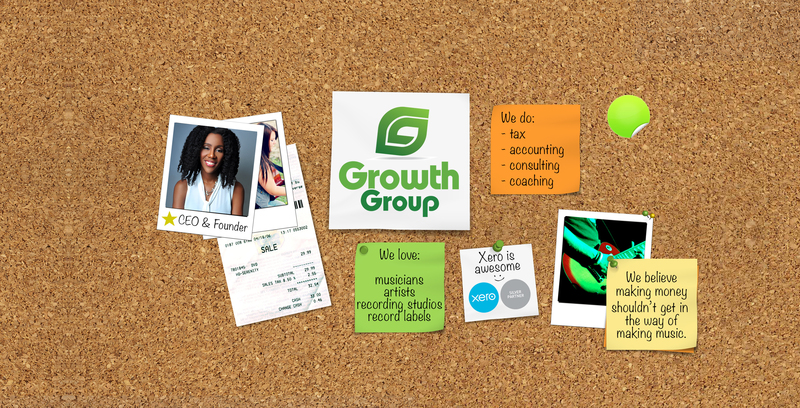 If that’s you, Xero Accounting Software is what you want, and the crew at Growth Group can help you get started. Here’s a music accounting software tutorial using Xero.